The latest beauty brand on the block, 3INA, is something that you want to get in on. 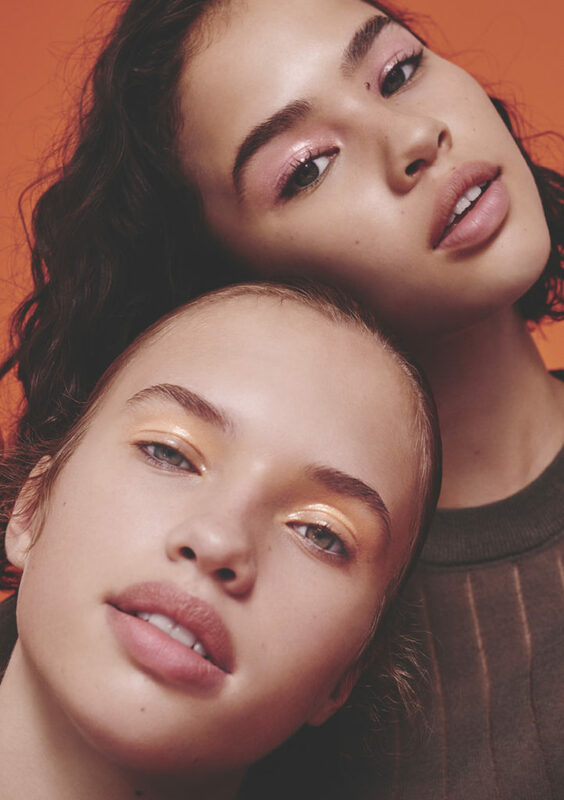 The British brand, which is pronounced MEE-NAH, has finally landed in Singapore, and we’re already super excited just browsing their website. And even though their name sounds like ‘minah’, our slang for attractive Malay girls, 3INA is actually inspired by the word ‘mina’, Argentinean slang for ‘beautiful girl’. Either way, it works, because their stuff is the embodiment of beautiful. 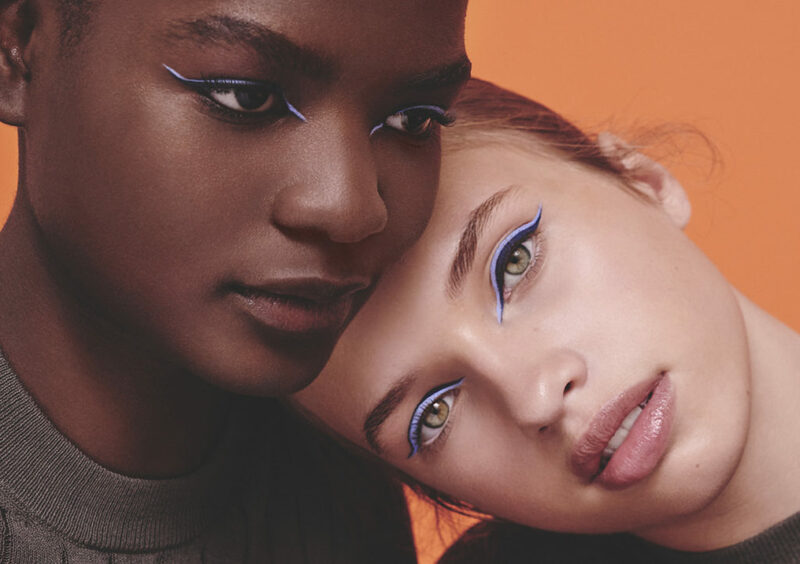 3INA is all about being bold and letting your inner creativity shine through your makeup. If you just browsed their Instagram, you’ll find bright, cheerful colours and experimental products like eye glow beside all your usual makeup necessities. Past collections included a UV collection, which effectively transforms your look as you transition from your work desk to the club. 3INA doesn’t just jump on the trend bandwagon; they push boundaries with the trends and come up with creative products that we can actually see ourselves using. Plus, you don’t have to spend a bomb to try out a new look as their products are quite affordable. Currently with over 450 products including makeup, skincare and everything in between, plus promise to deliver new products every month so that you can continuously experiment, you won’t get bored of 3INA. In fact, you’ll probably make it a point to go back every month to see what else they have up their sleeves! We’ll also have you know that the entire range is paraben and cruelty free as well. Let’s start with their makeup: the extensive range means that you can experiment with both colours and applications. There’s all the usual stuff to cover your basic look: liquid eyeliners, mascara, primers, foundation and lipsticks. They also carry 18 different shades of foundation – you’ll be bound to find your shade in there somewhere! 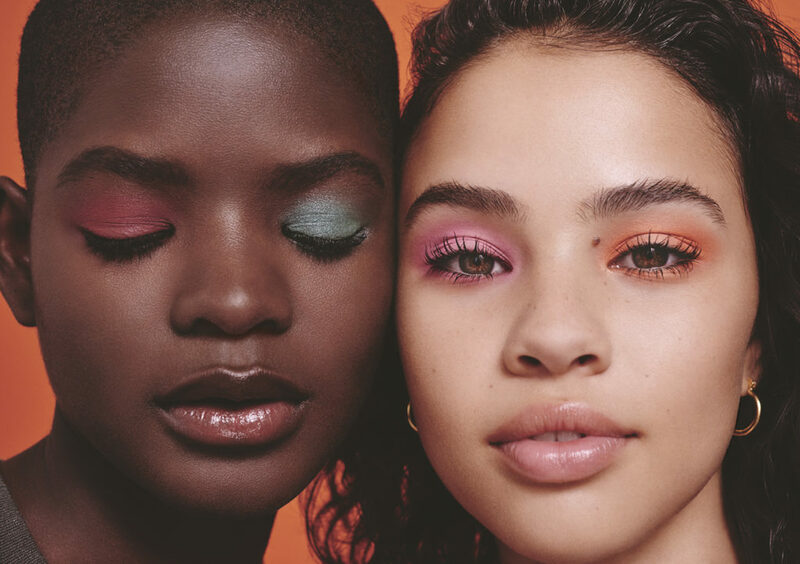 Fast forward, and you can try cream eyeshadows, coloured mascara, nail corrector pens (kind of like liquid eyeliner, but it’s actually nail polish remover), blush powder pearls, eye glow cream… When they said they were being innovative, they weren’t kidding. Some of these products also make it much easier to put on your makeup as well. We have our eyes on the eye shadow pencil because the pencil packaging makes it easy to just swipe and go instead of having to mess around with brushes, and is also super convenient to tote around for last minute touch-ups. The eye glow cream is a refreshing change from all the glow highlighters out there. Apply it straight to your eyelids for a glowing, natural look, or layer it over your eyeshadow for that extra glow. If you don’t wear that much makeup, 3INA also carries face masks – one of their eye masks even comes infused with real gold and is a steal at just $13! We could go on and on about their products, but that would probably take us until next week. We will be giving out 20 pairs of invites to the 3INA Flagship Store Opening Launch at ION Orchard. Attendees will get to be one of the very first to try out the various 3INA products and watch a makeup demo. Plus there will be a sure-win lucky dip going on all night long! No one will go home empty-handed because all attendees will receive a goodie bag worth $80. Hurry fill in your details in the form below by 26 October, 6pm to score an invite!